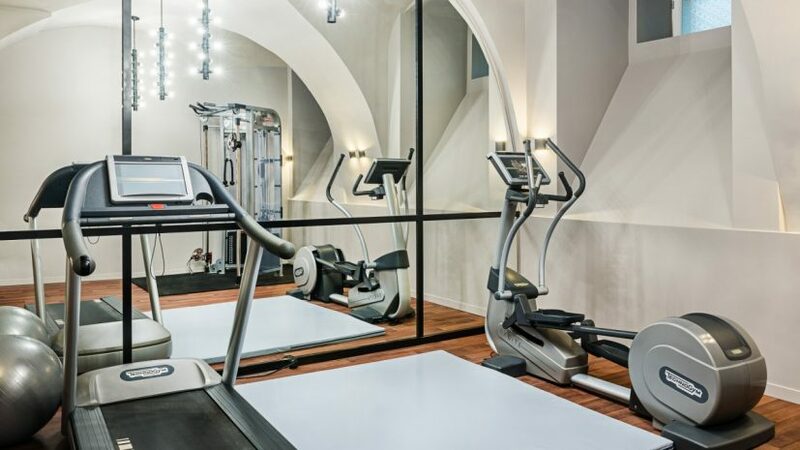 Restore your energy and keep yourself fit with the help of Fitness Centre of Hôtel De Paris Odessa. It is equipped with cutting edge exercise machines of world leading manufactures which will help you to achieve outstanding results. Fitness Centre is open daily from 7 AM till 11 PM.